Welcome to the Royal Terrace! This 2 bedroom / 2 bath townhouse offers vaulted ceilings and has been completely renovated from top to bottom. 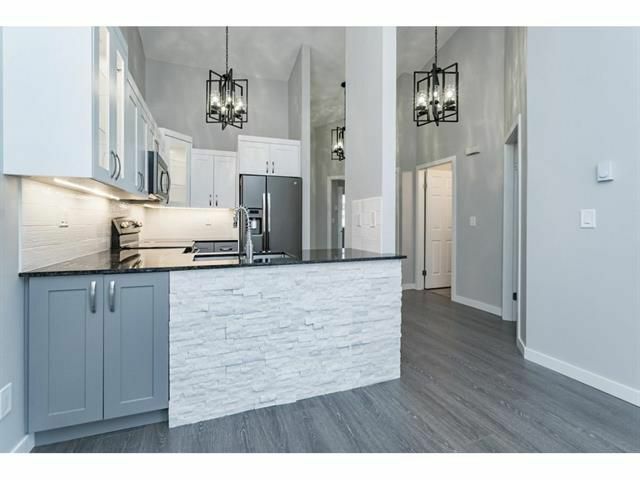 Renovations include a fully remodeled kitchen with slate finishings and granite countertops, tile backsplash, new 'black stainless' steel appliances, open layout and laminate flooring throughout main. Fireplace includes custom rustic amntel with updated slate features. Bathrooms also feature granite countertops and modern tile finishings. 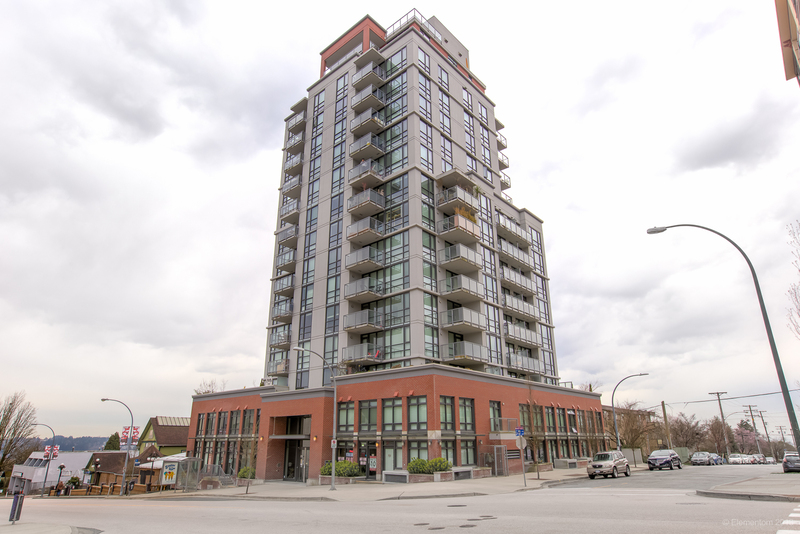 Walking distance to West Coast Express, the ACT Theatre, Leisure Centre and shopping amenities. Last but not least, enjoy your early morning coffee's on the large deck with view of the river. Nothing else to do but move right in.